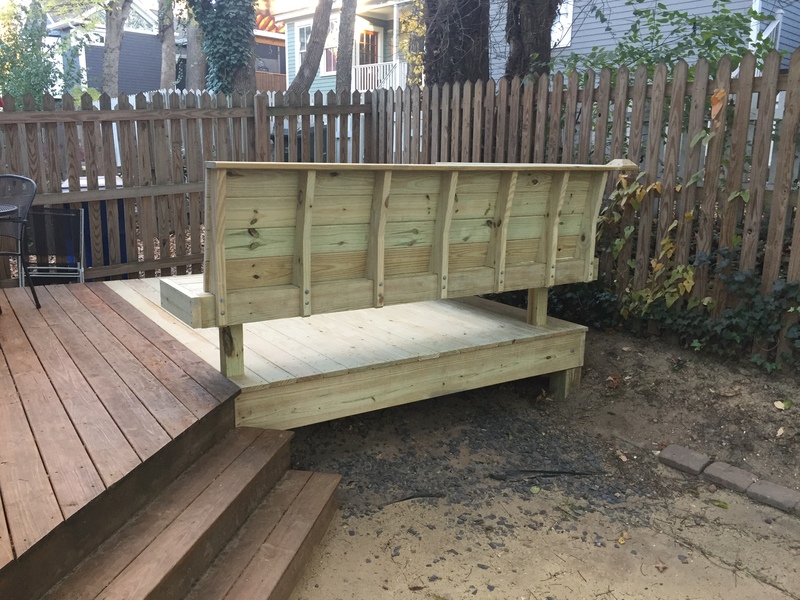 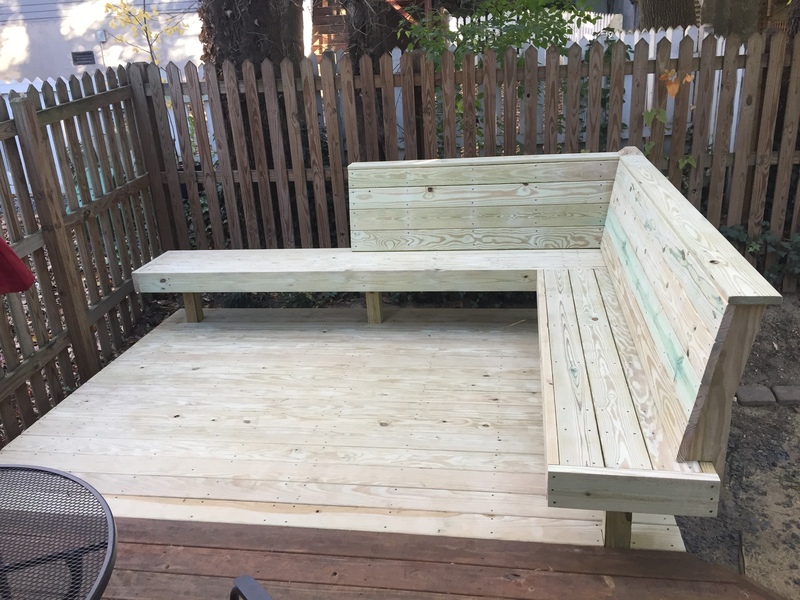 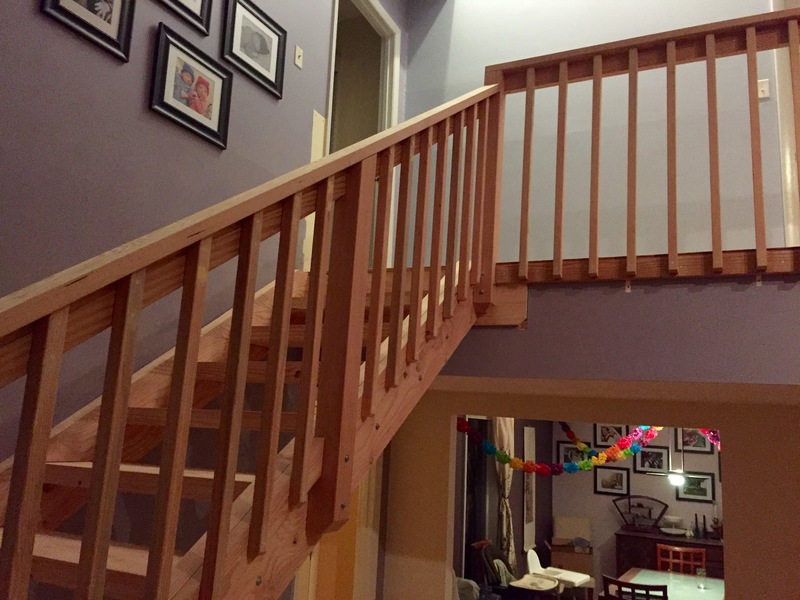 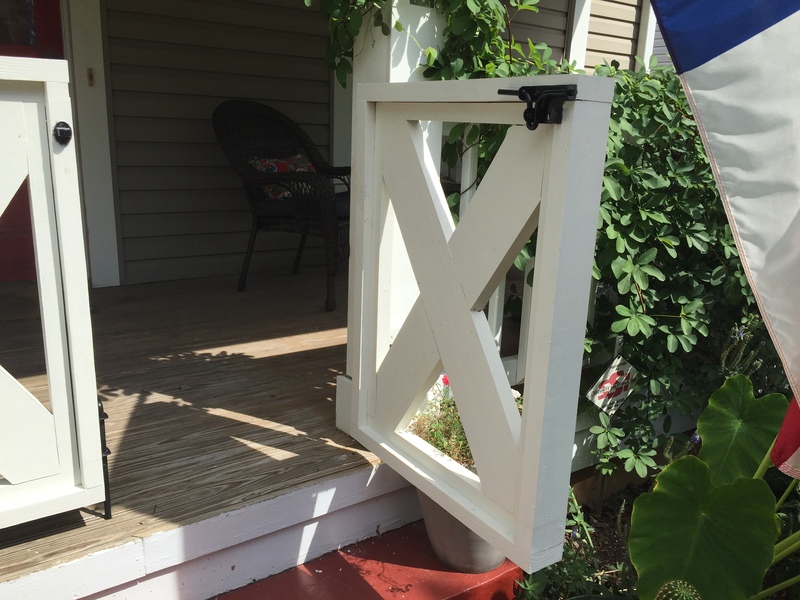 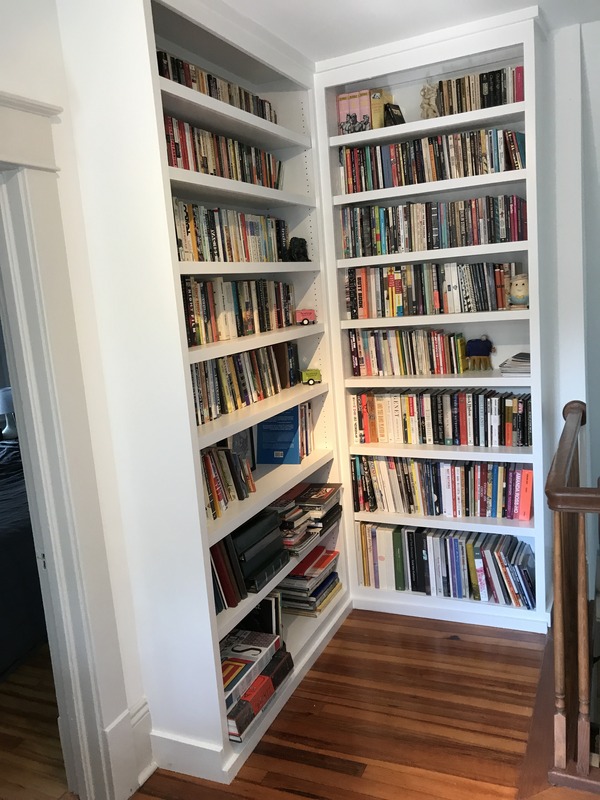 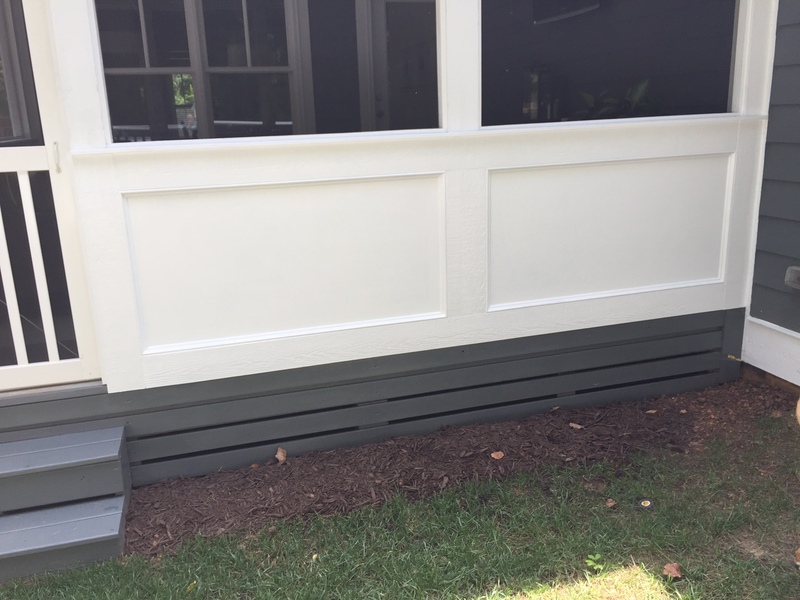 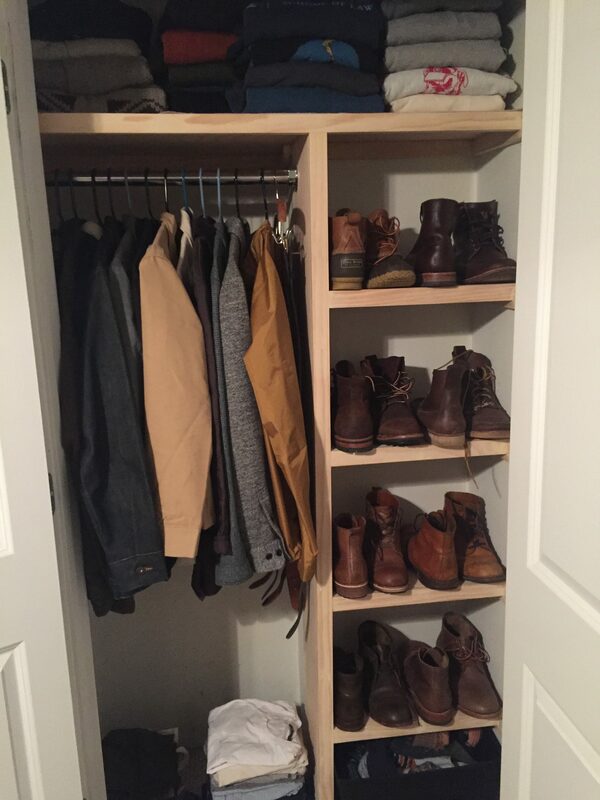 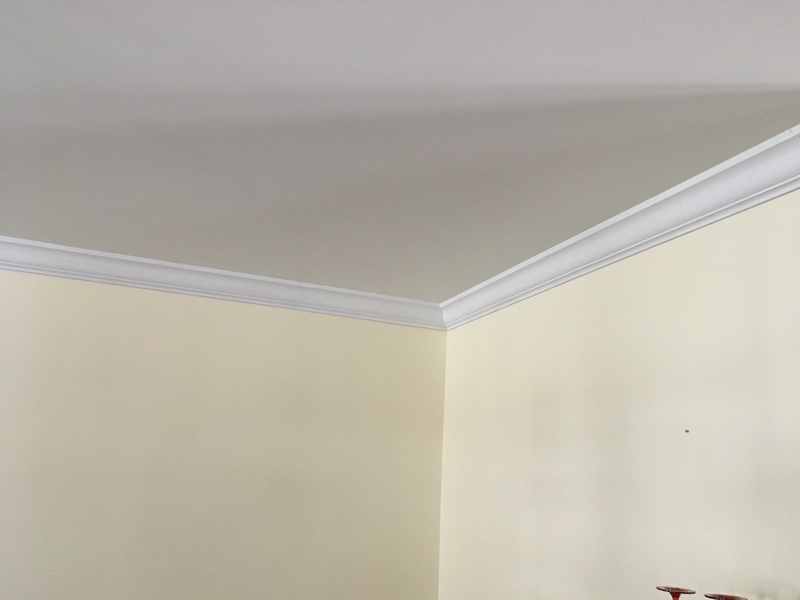 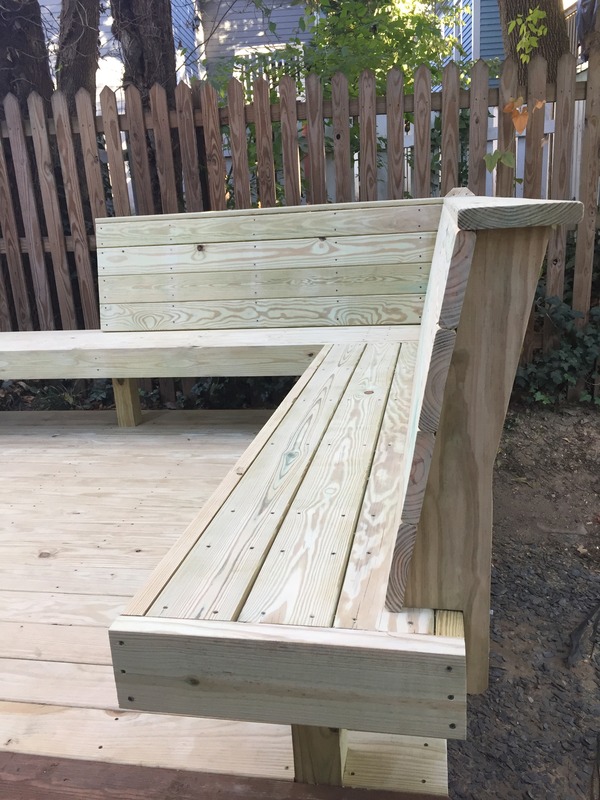 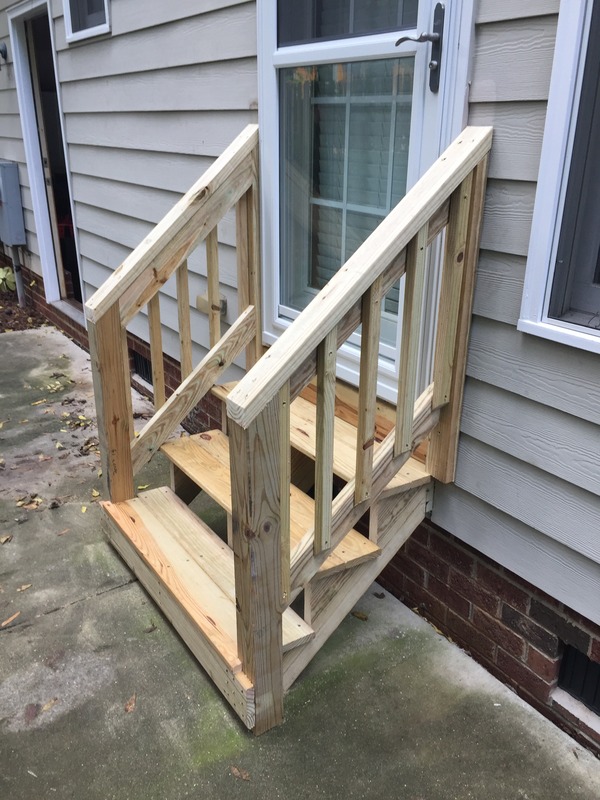 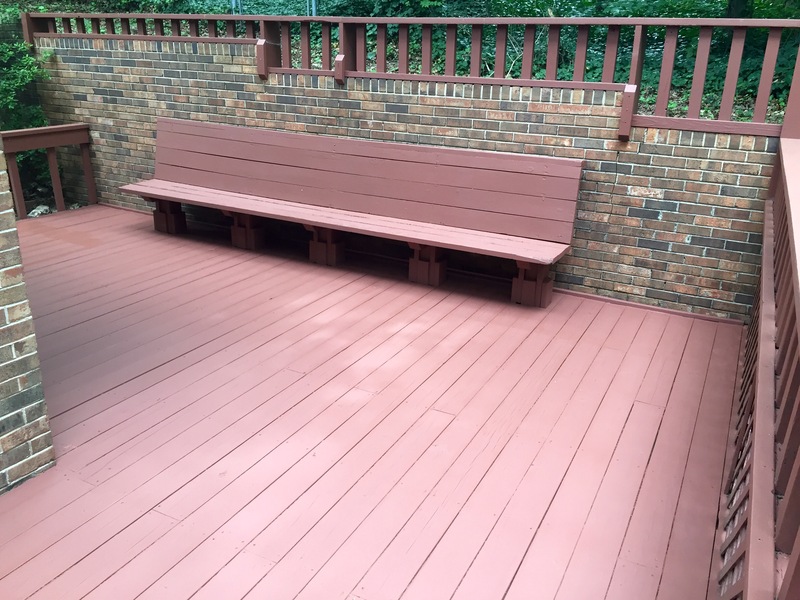 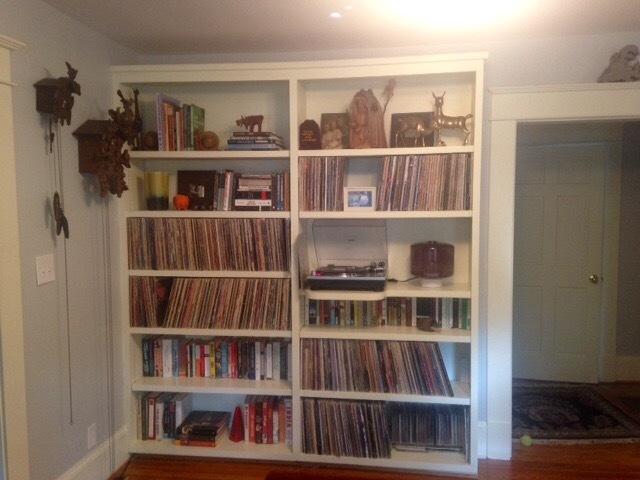 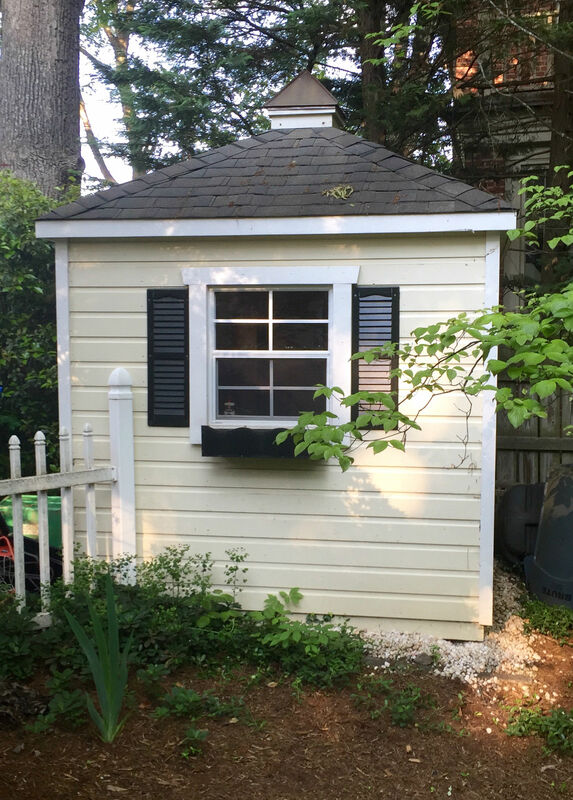 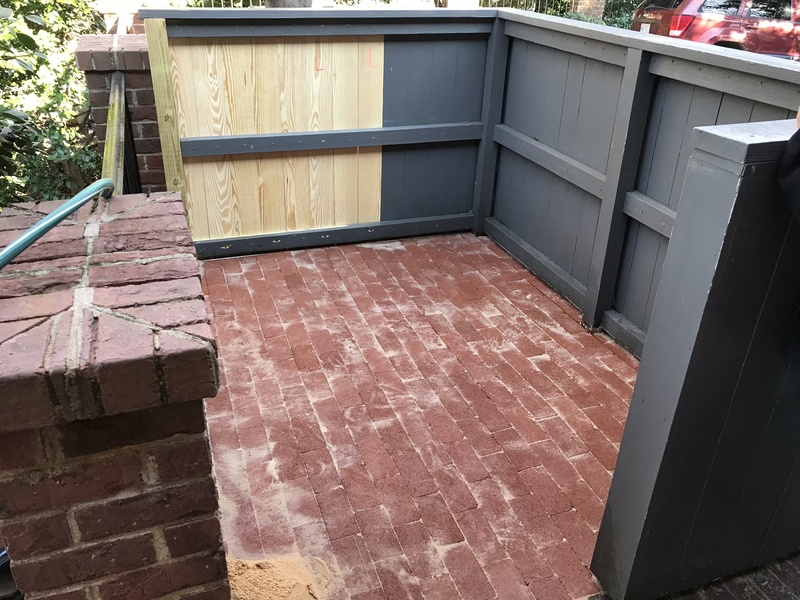 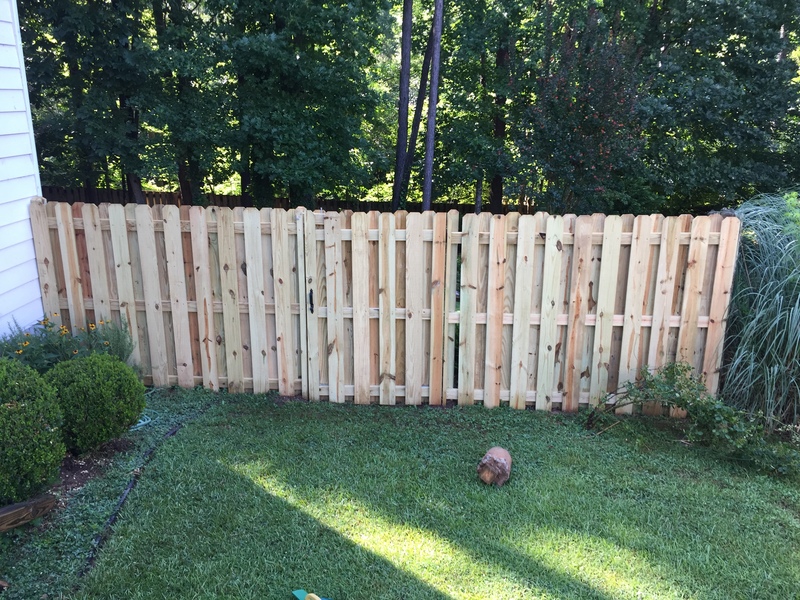 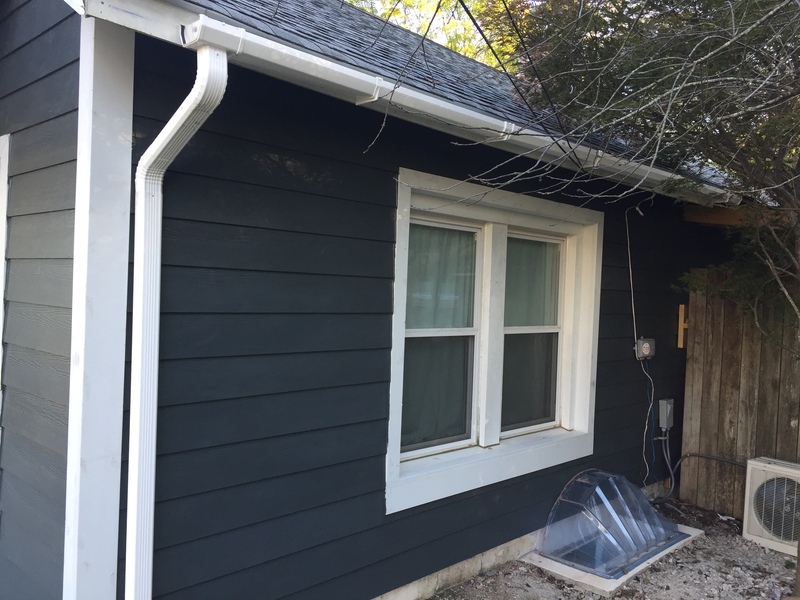 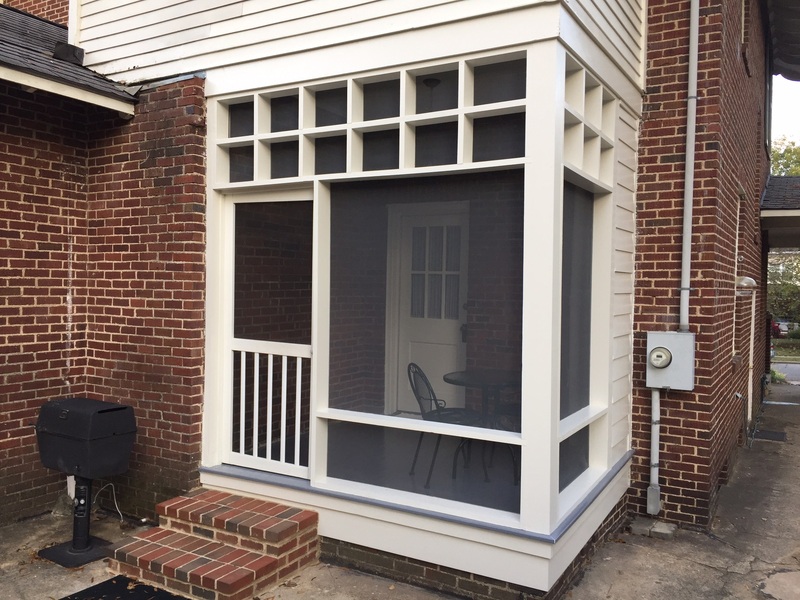 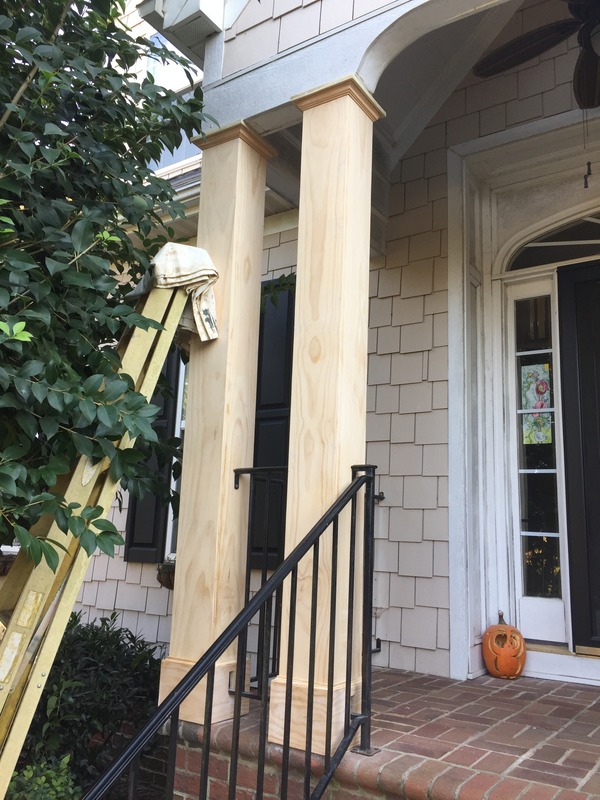 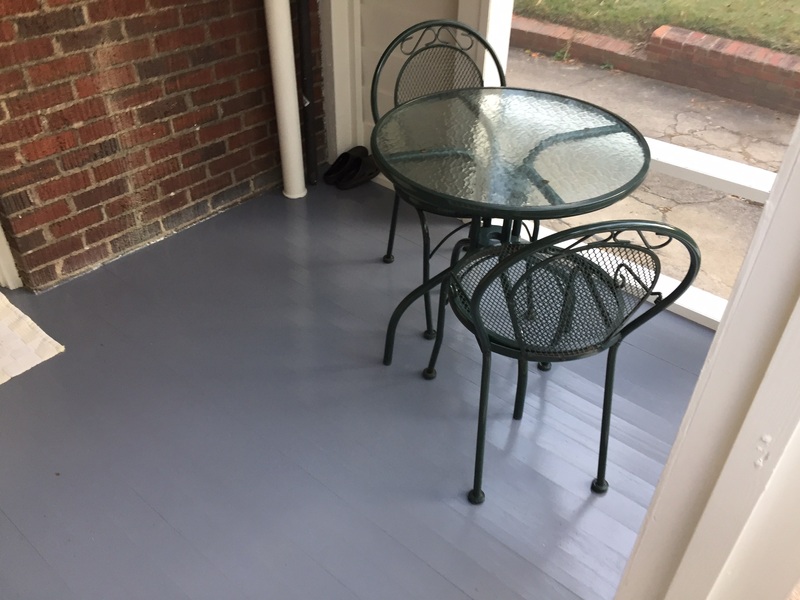 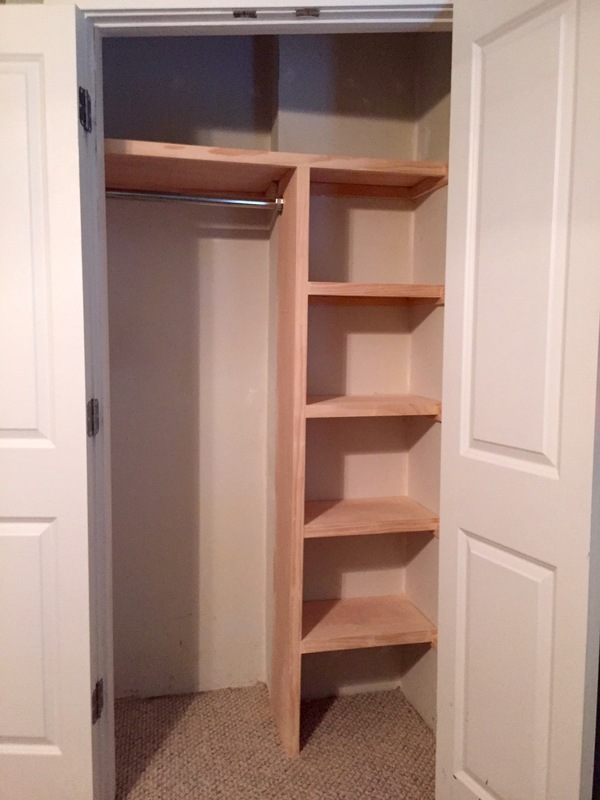 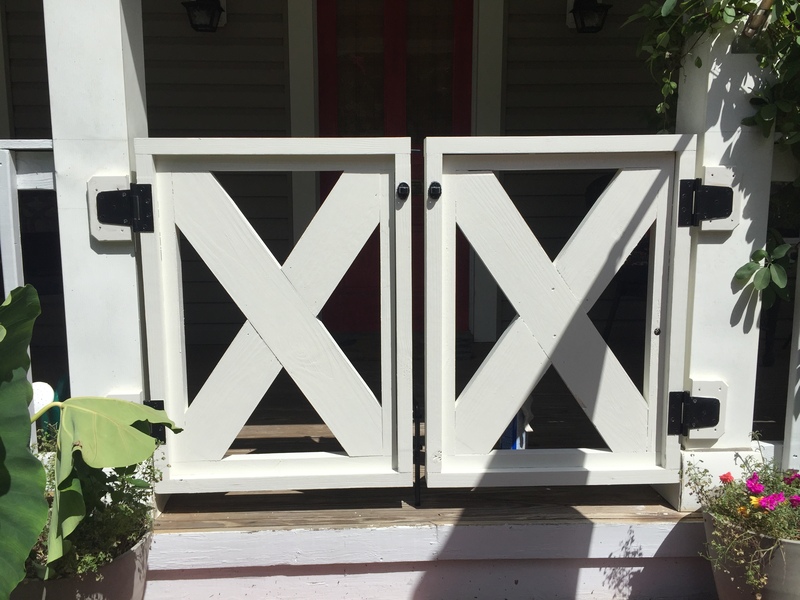 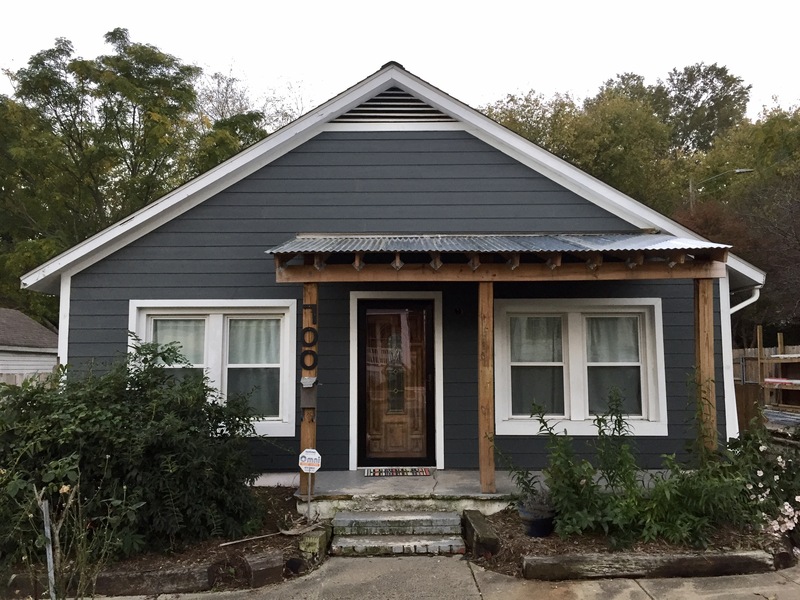 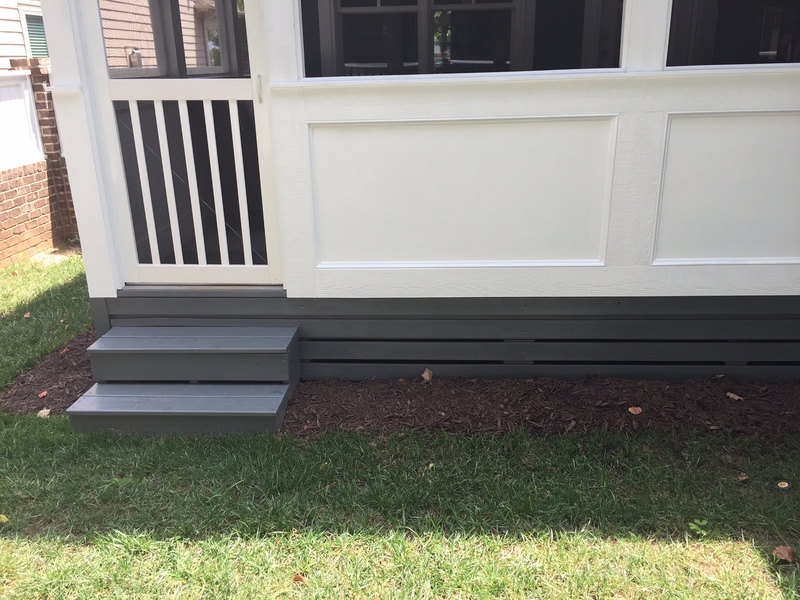 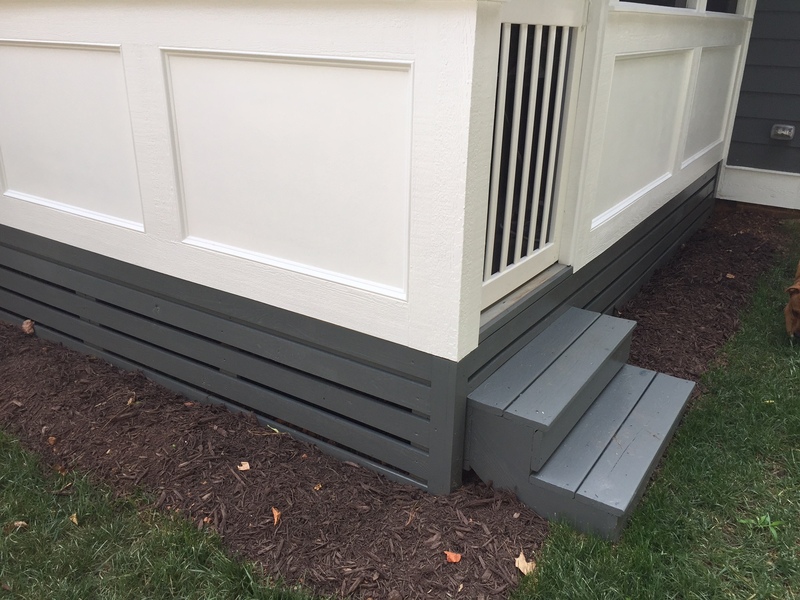 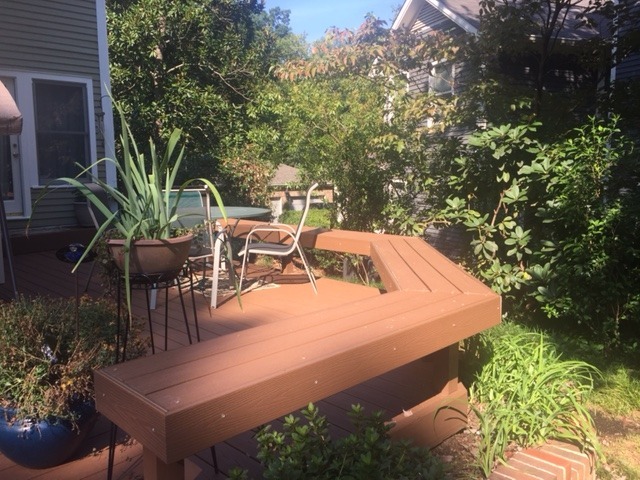 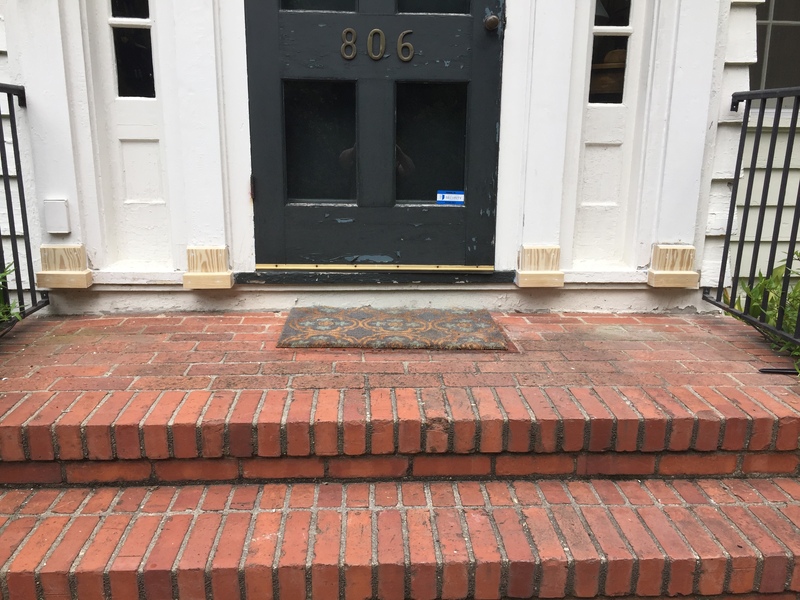 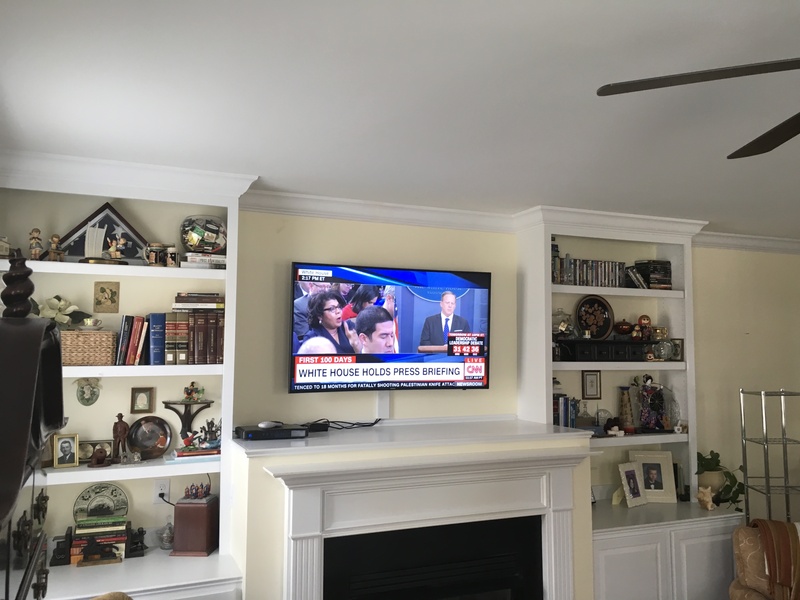 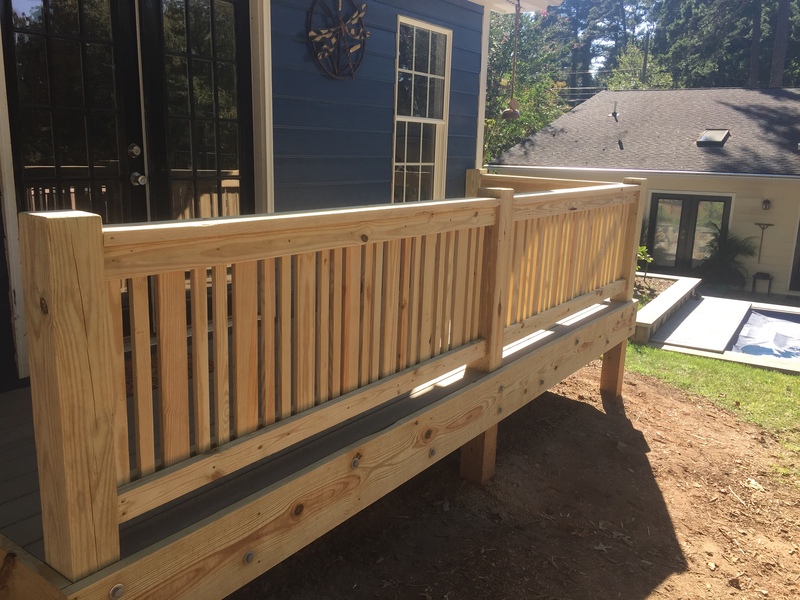 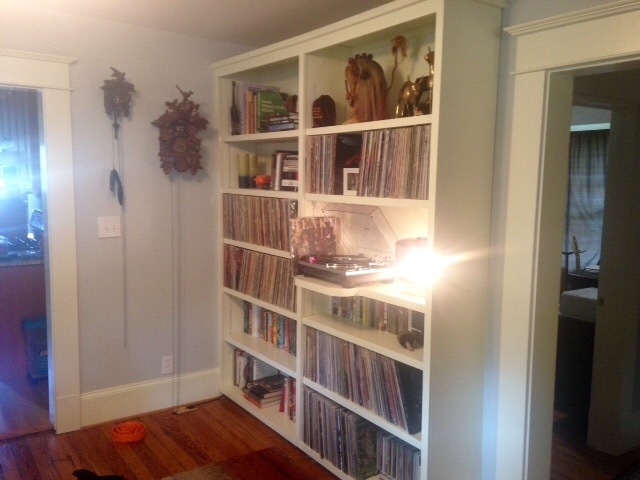 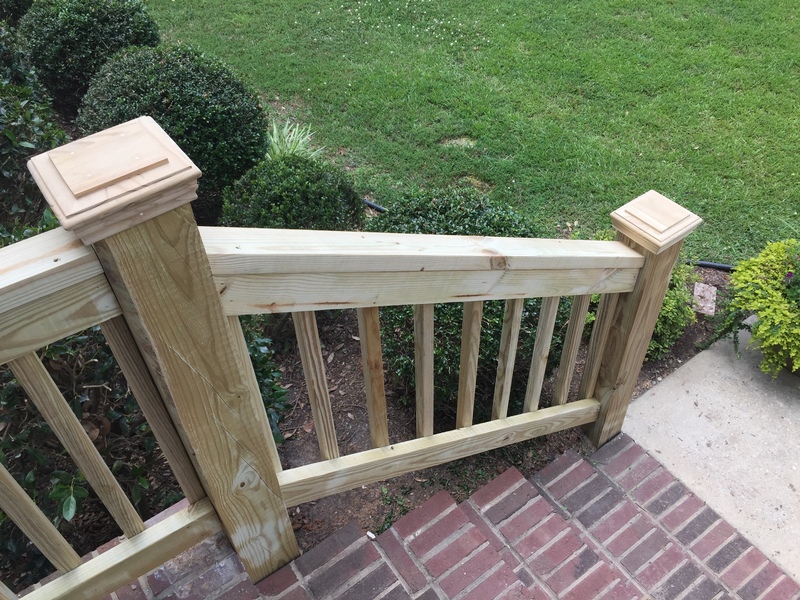 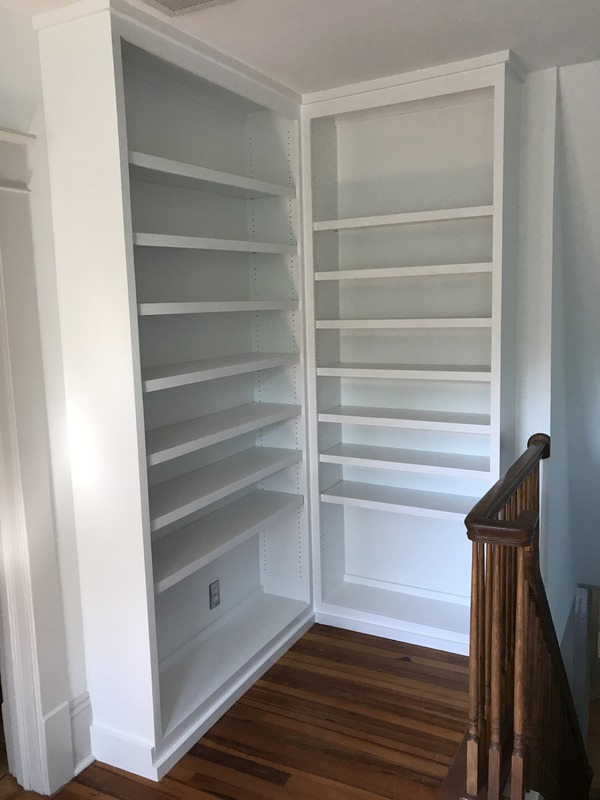 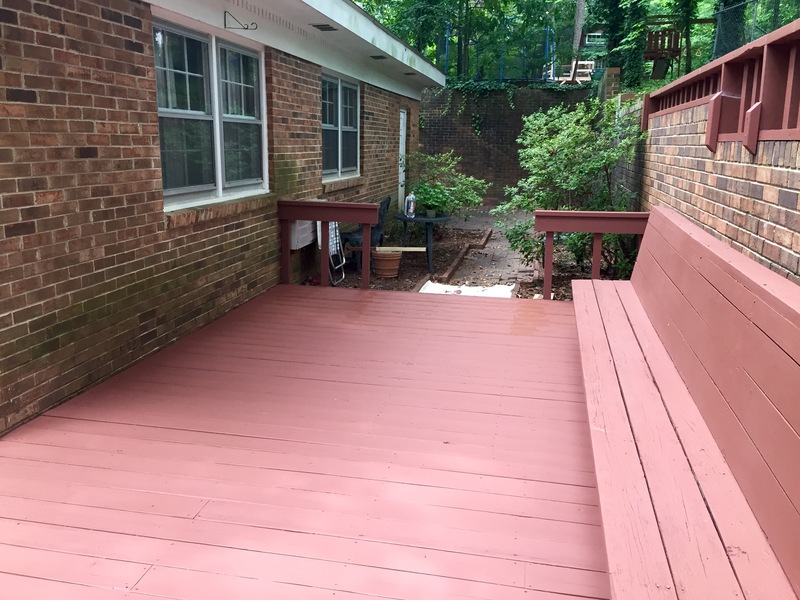 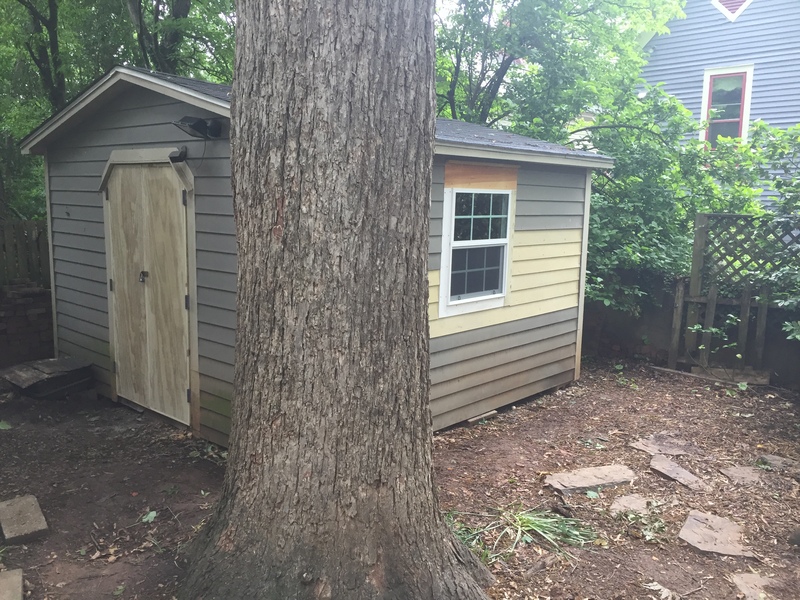 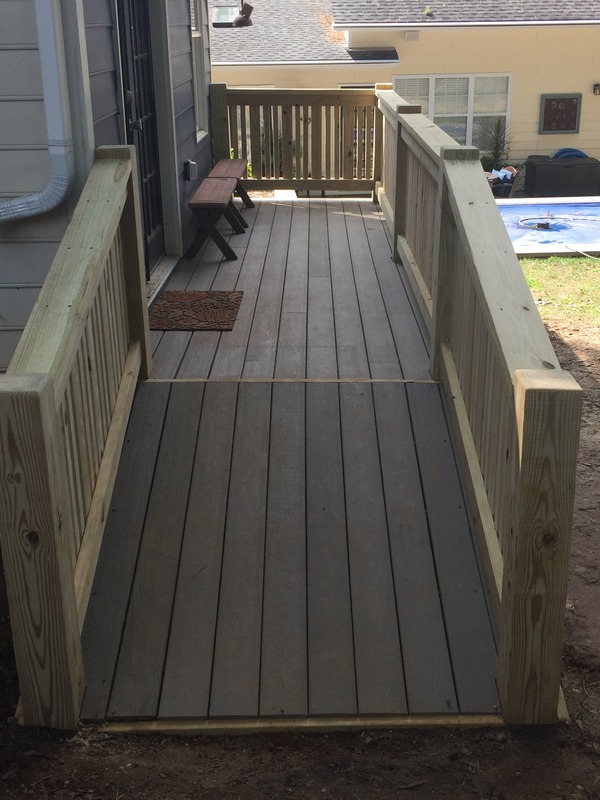 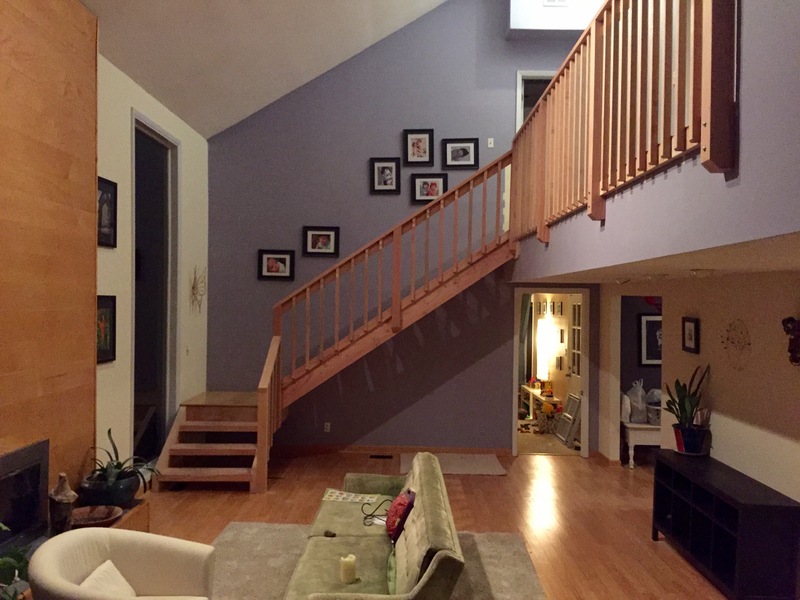 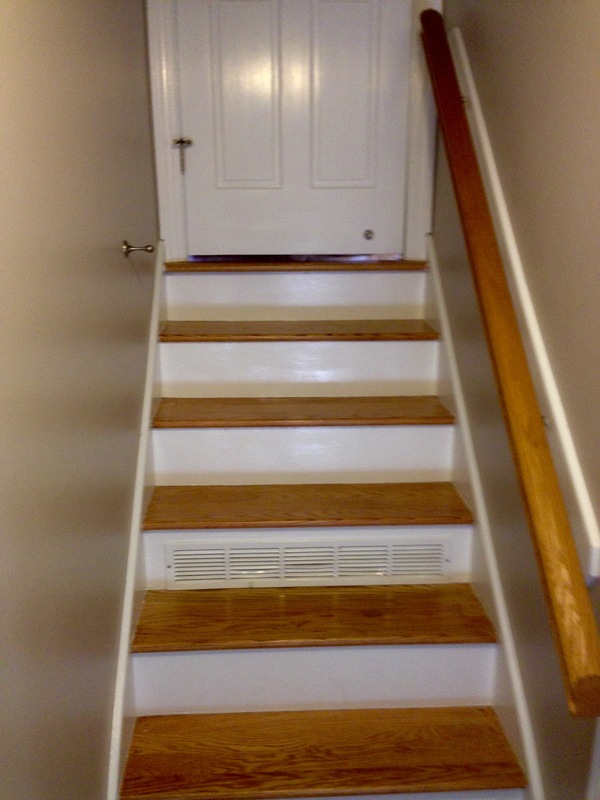 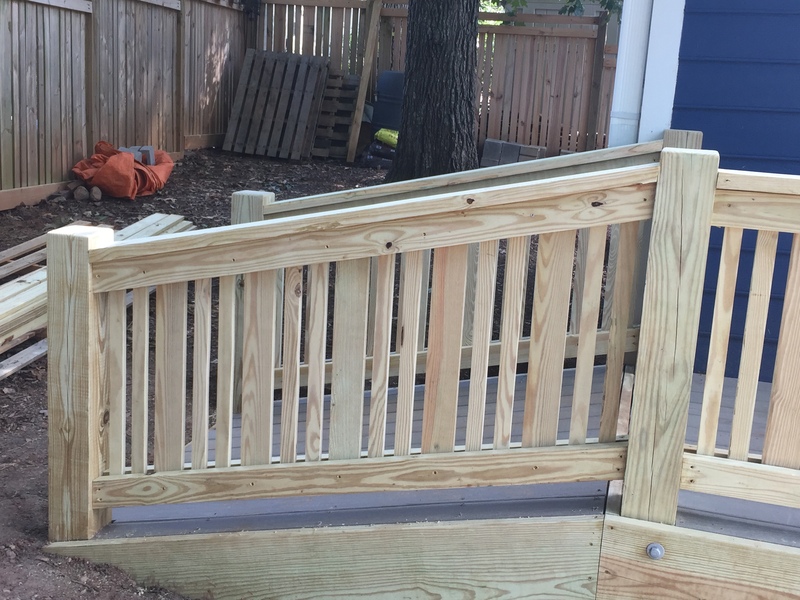 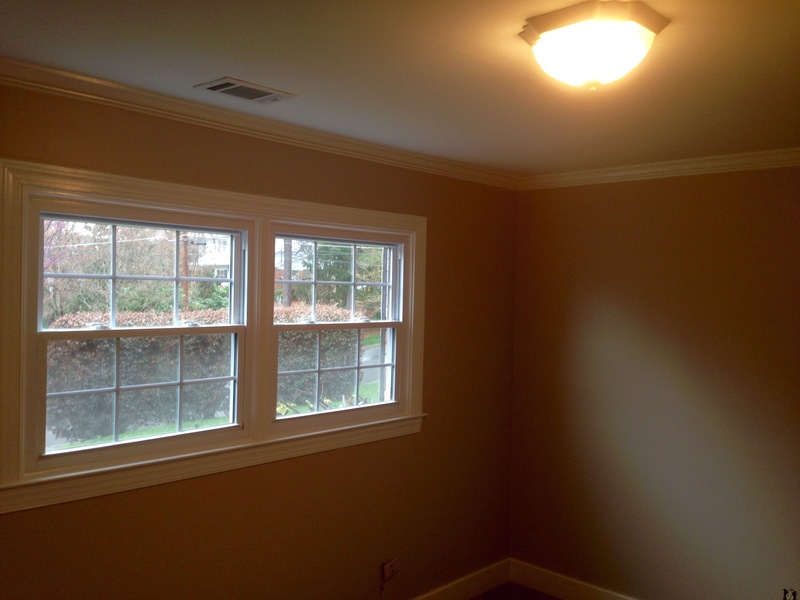 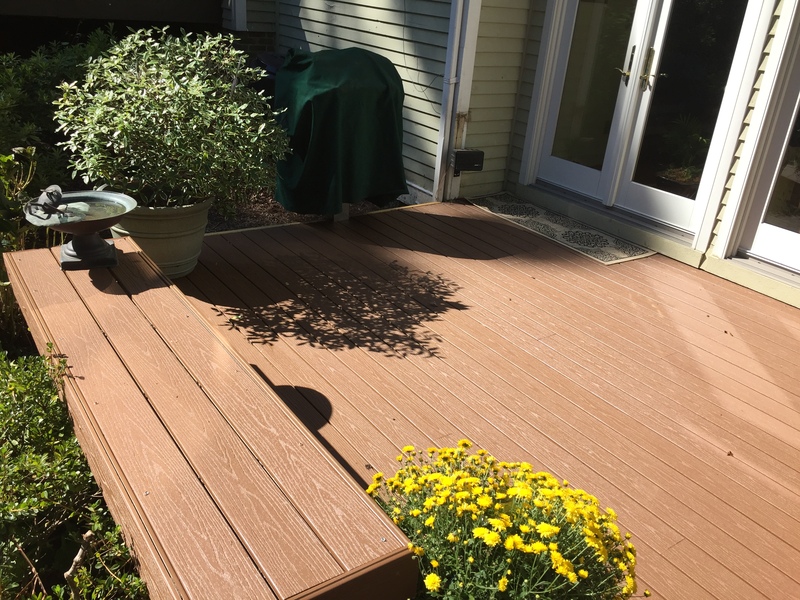 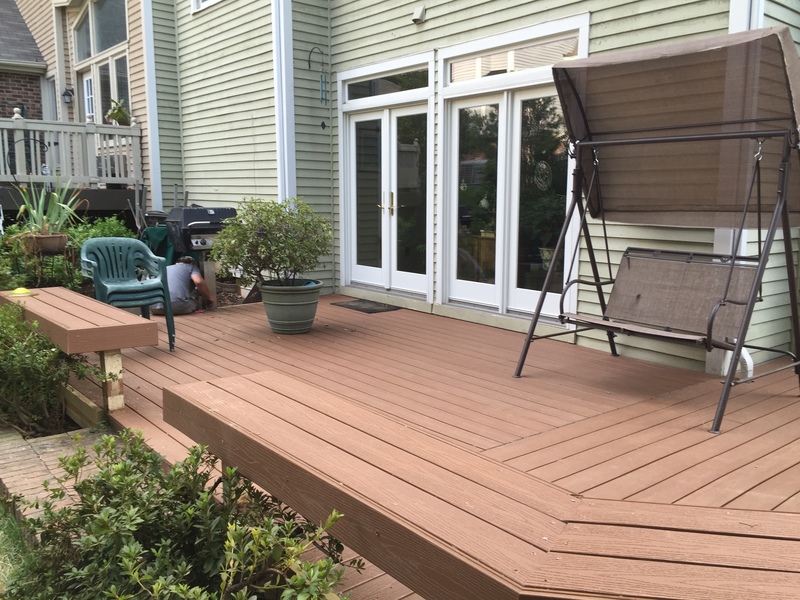 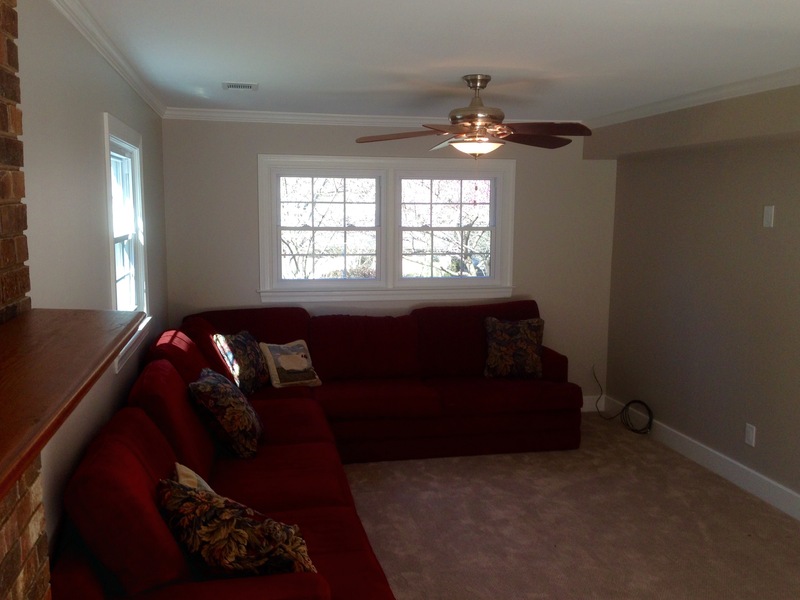 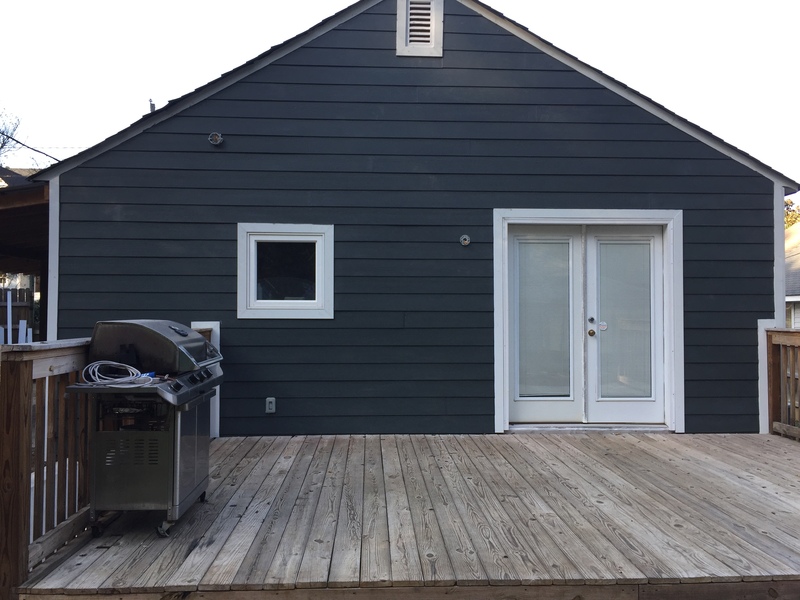 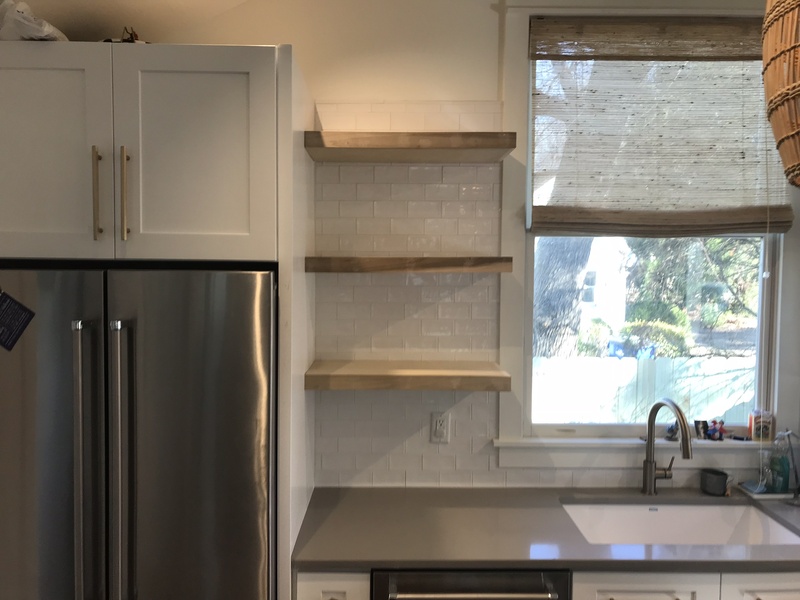 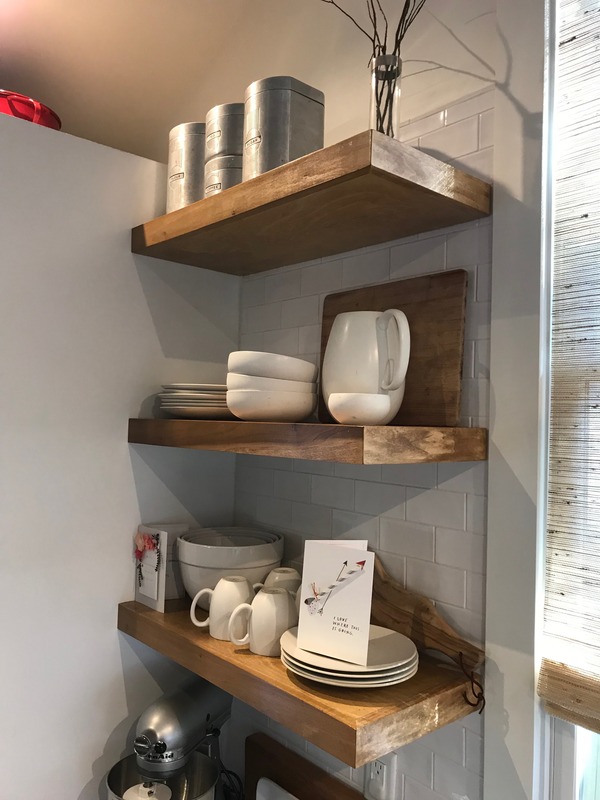 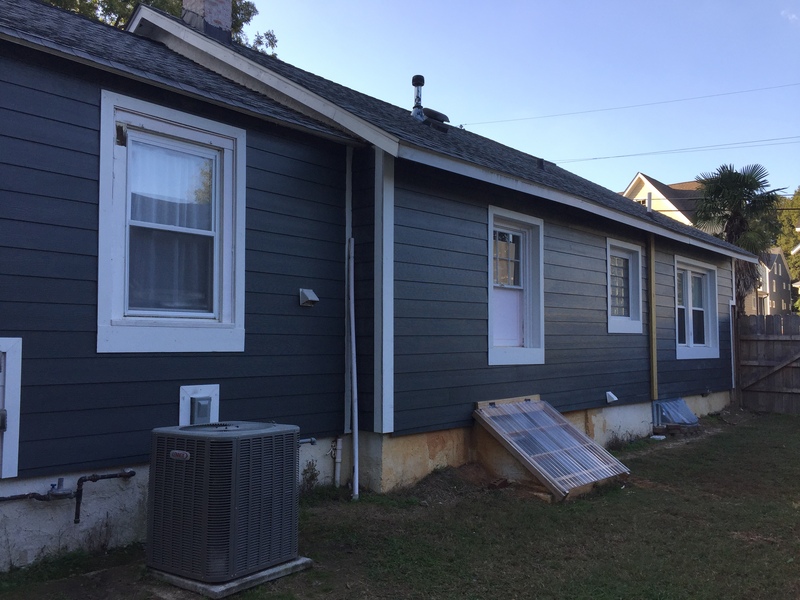 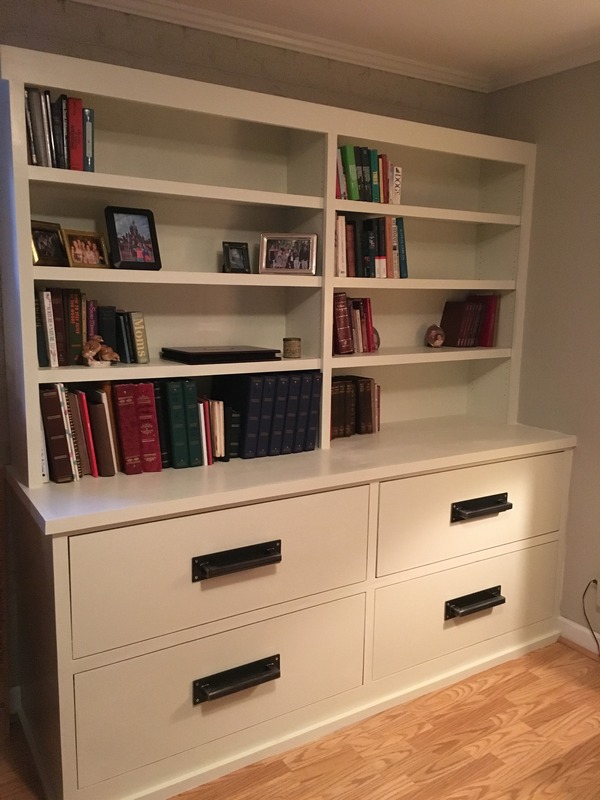 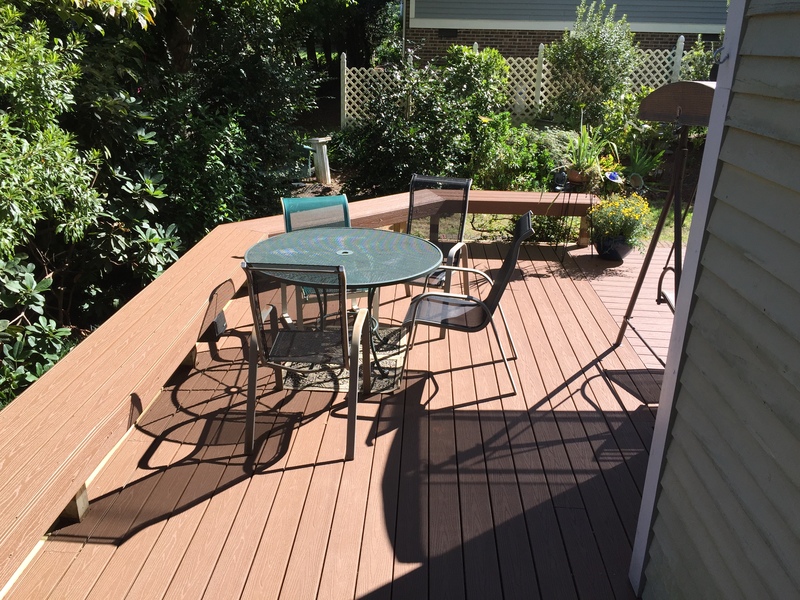 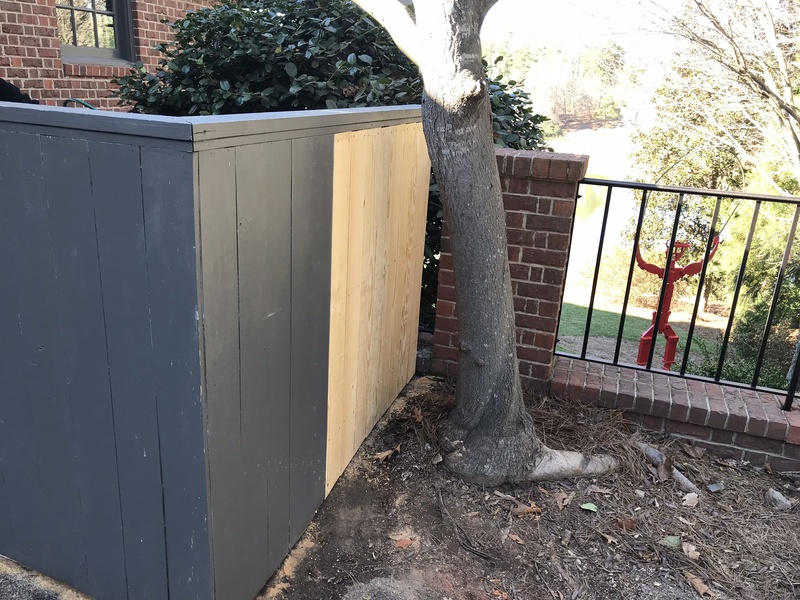 Old Raleigh Carpentry, LLC is a boutique design/build company focused on custom carpentry projects, remodeling and home renovations in the Raleigh metropolitan area. 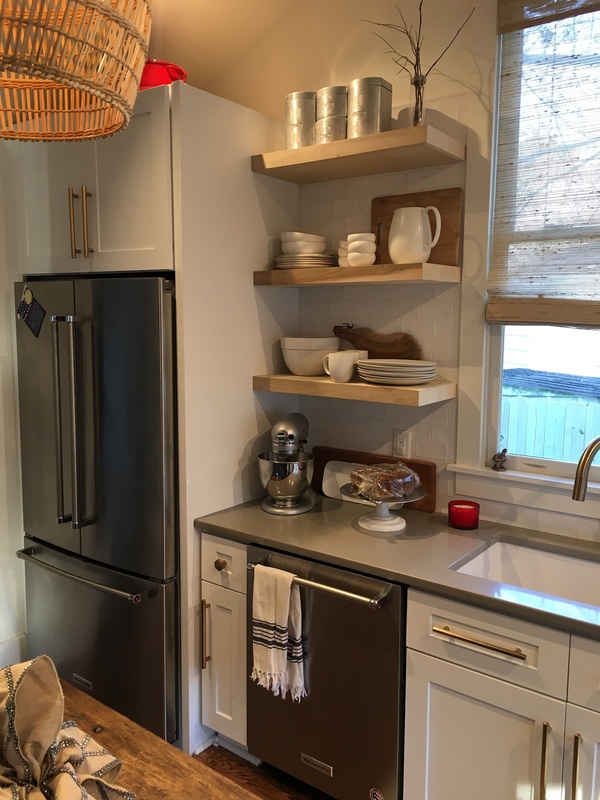 We have a passion for older, vintage houses and embrace the challenges they present in a renovation.  Derek was a marketing strategist and advertising account executive for 20 years. 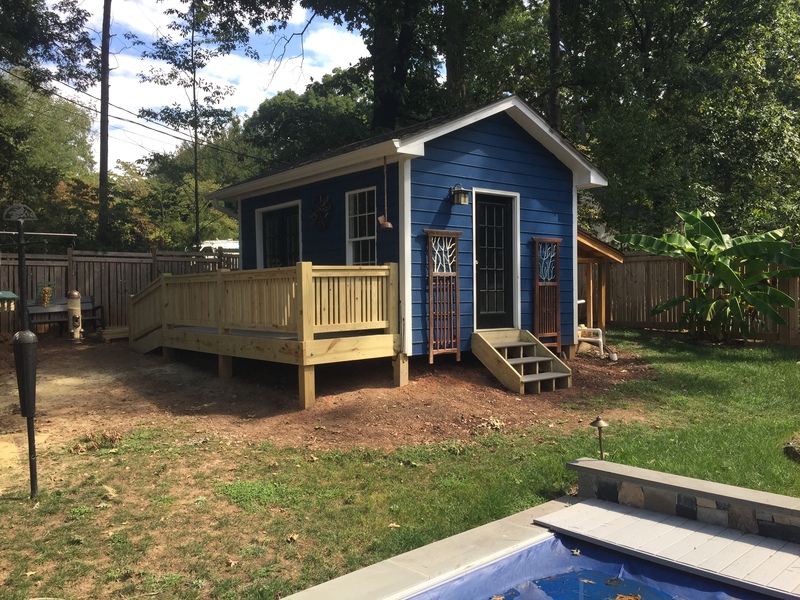 He’s a Raleigh native who grew up in Coley Forest and now lives in the Bishop’s Park neighborhood. 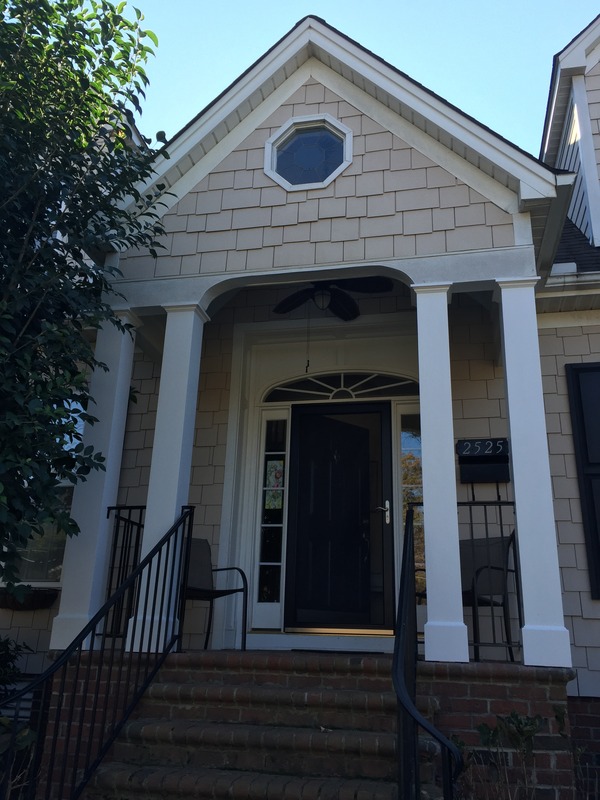 He holds a bachelor’s degree in History from Guilford College. 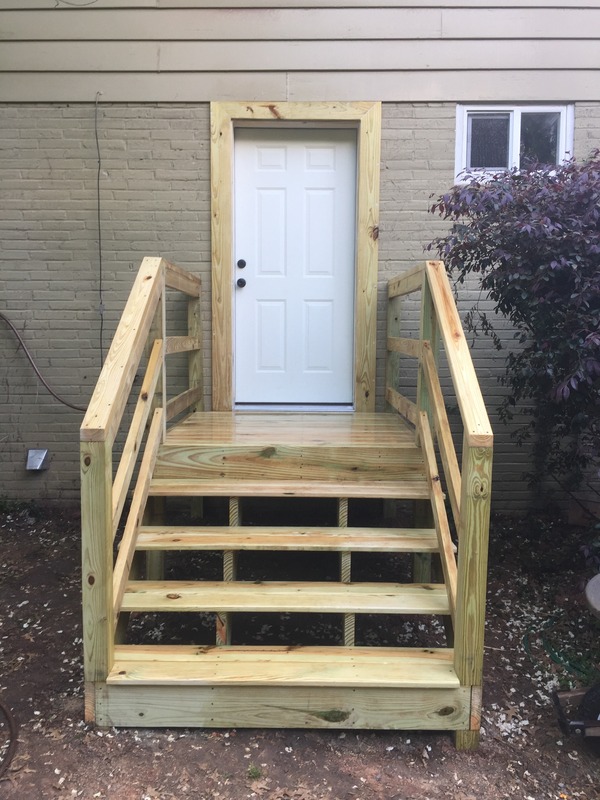 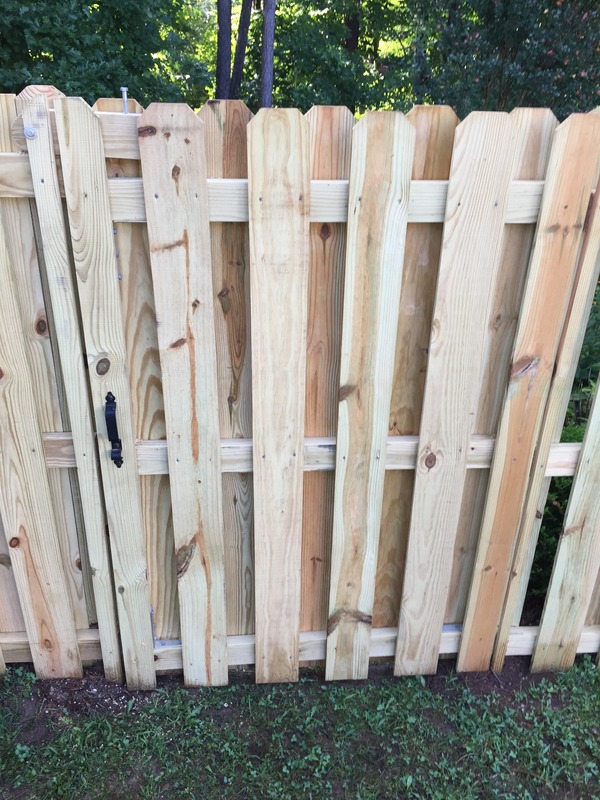 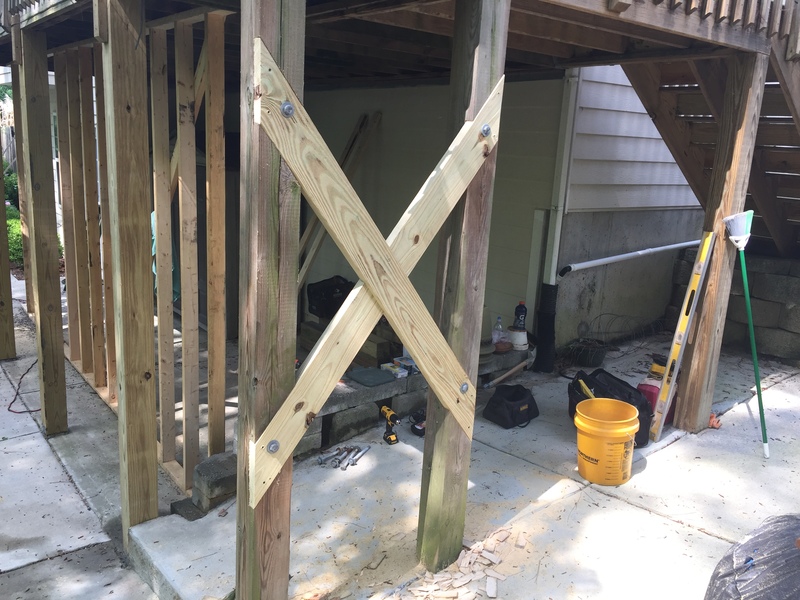 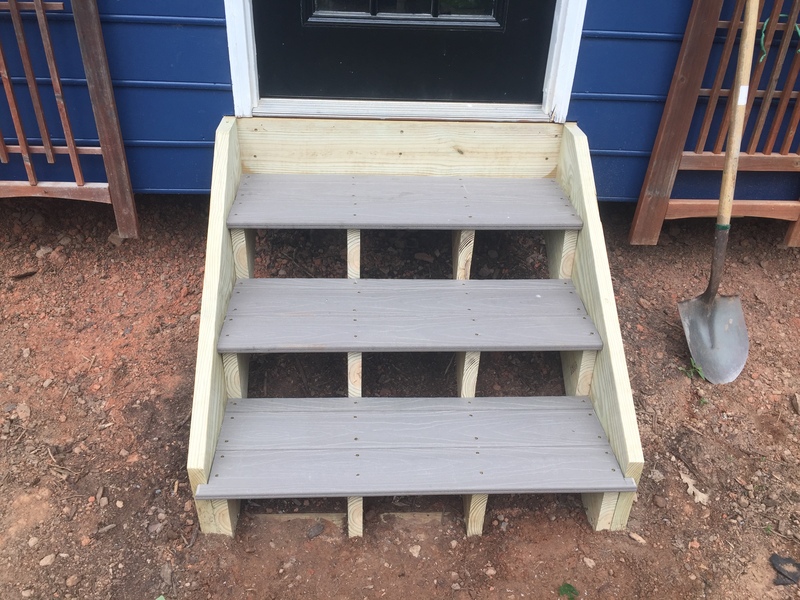 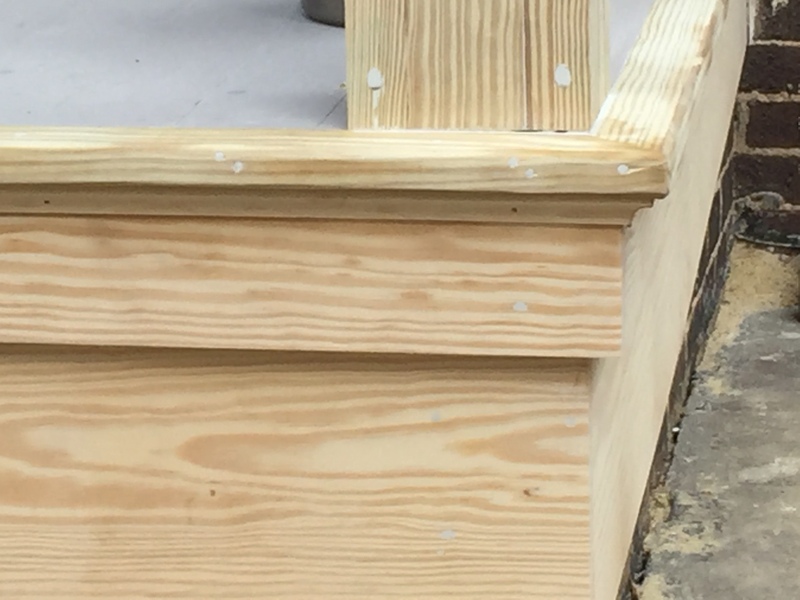 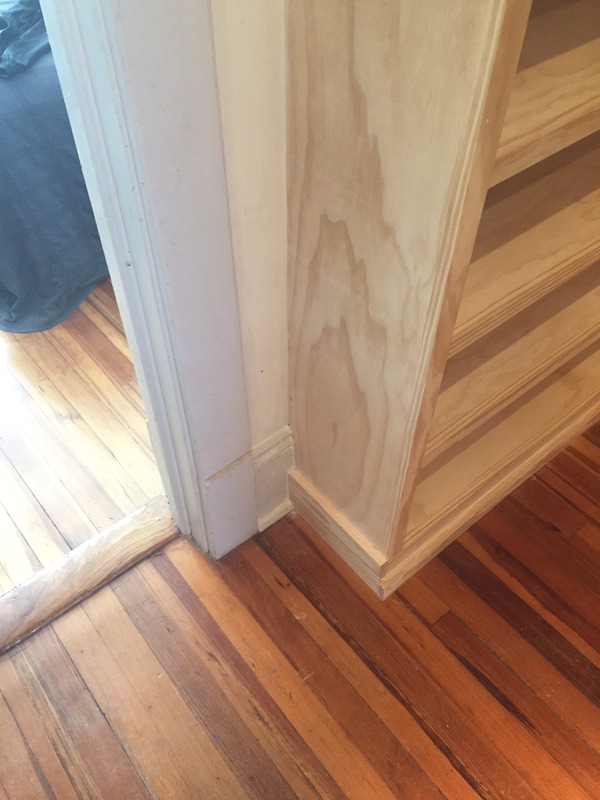 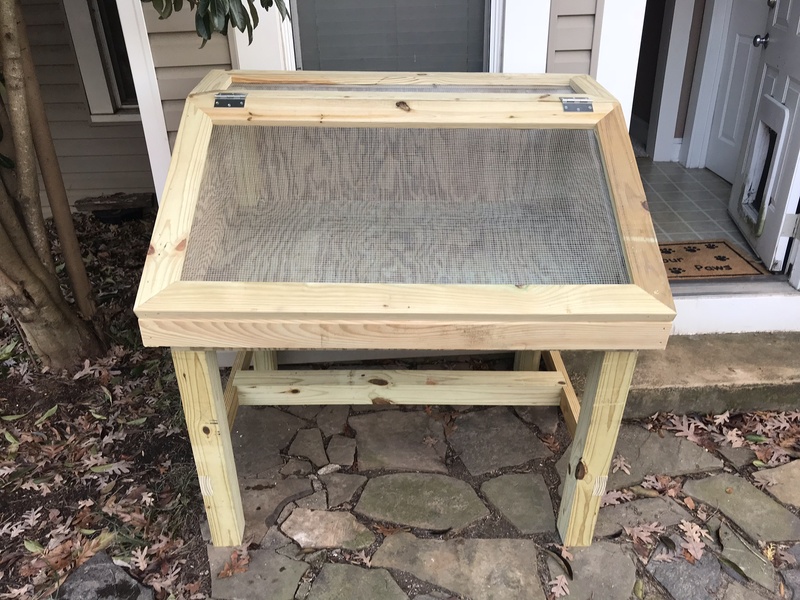 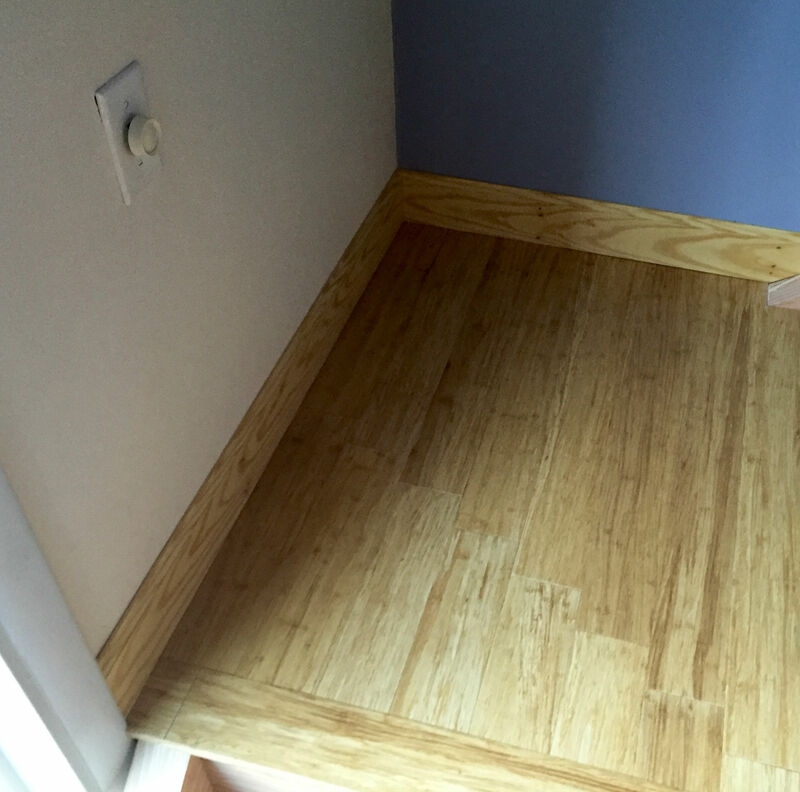 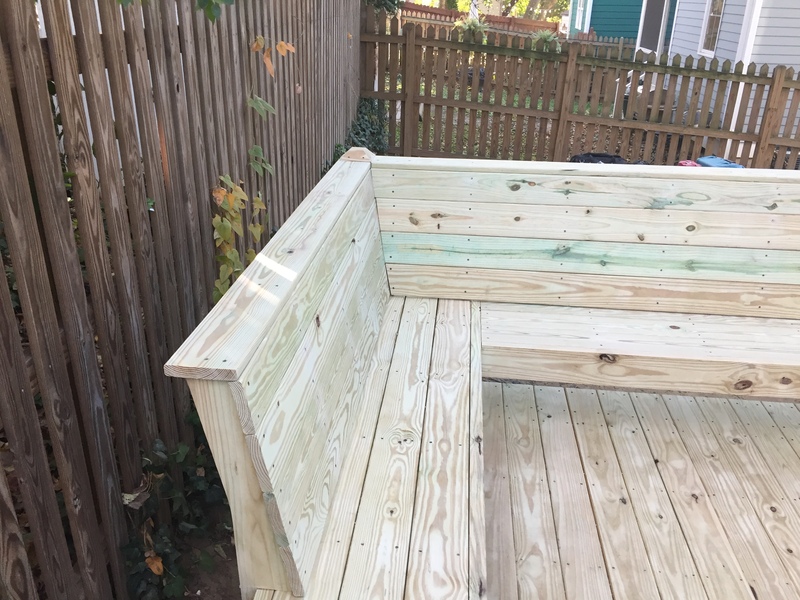 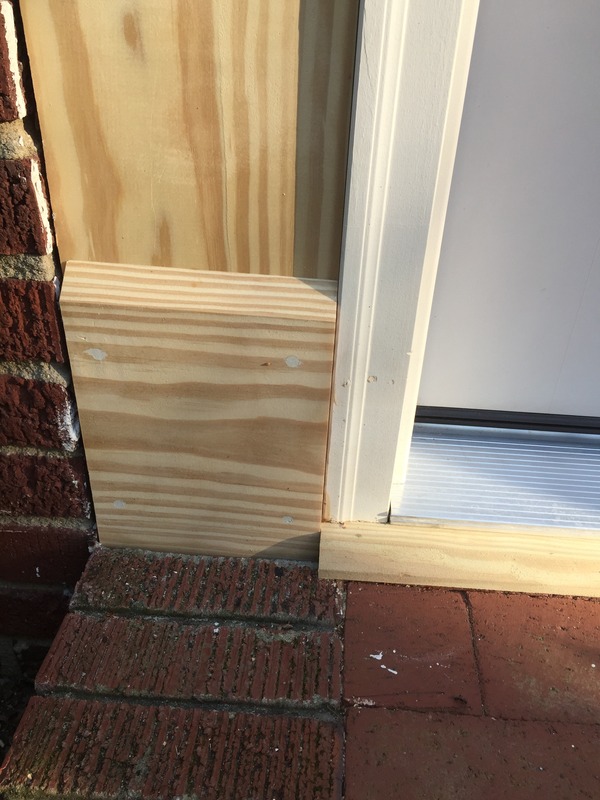 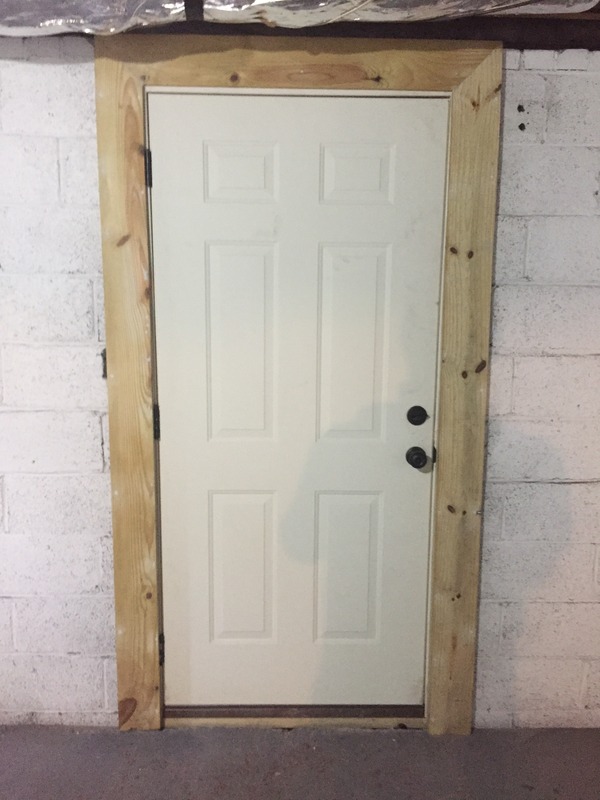 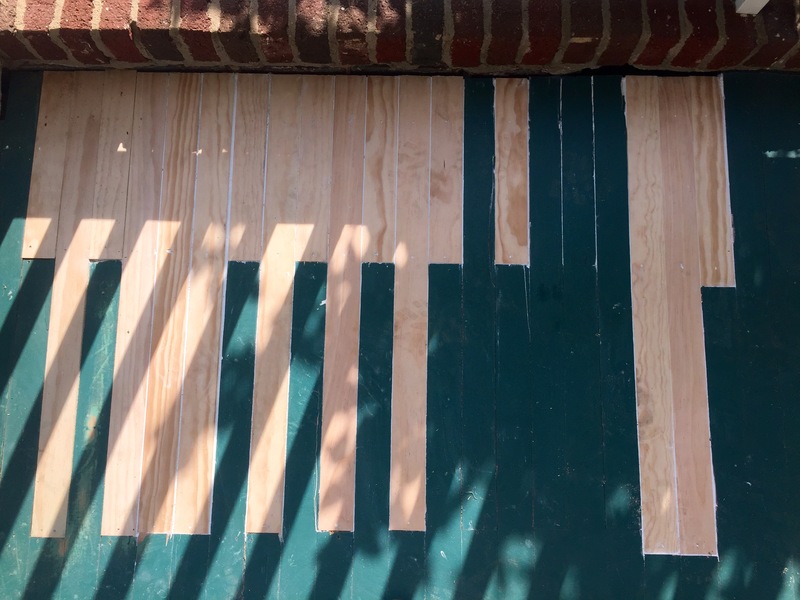 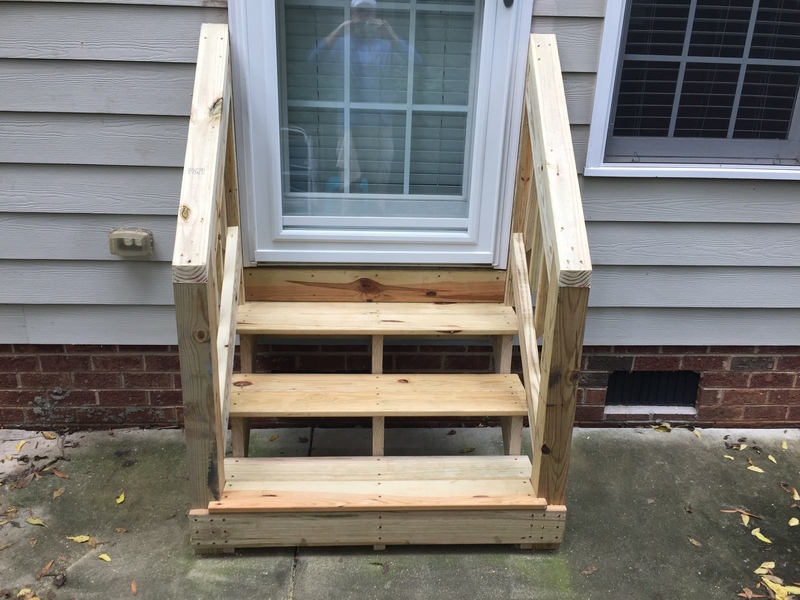 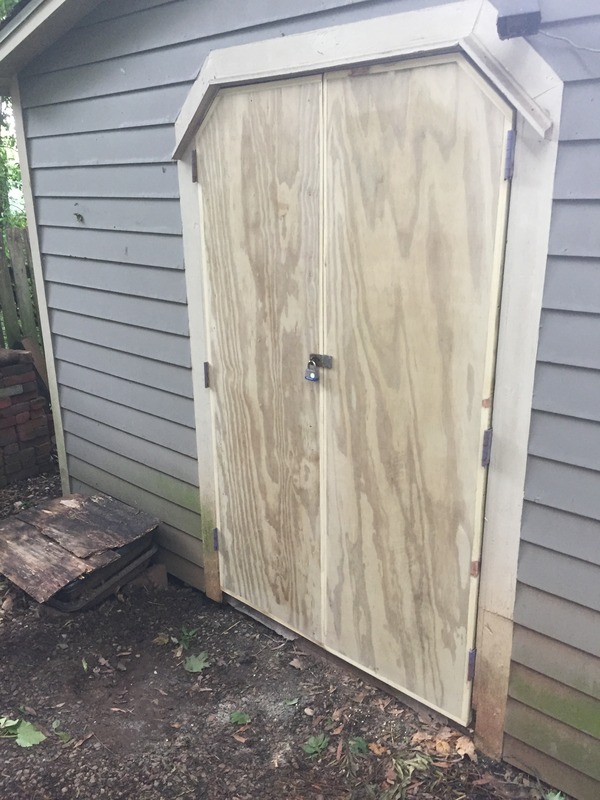 In addition to doing carpentry, Derek handles all aspects of marketing, branding, business development, sales, and operations for Old Raleigh Carpentry, LLC. 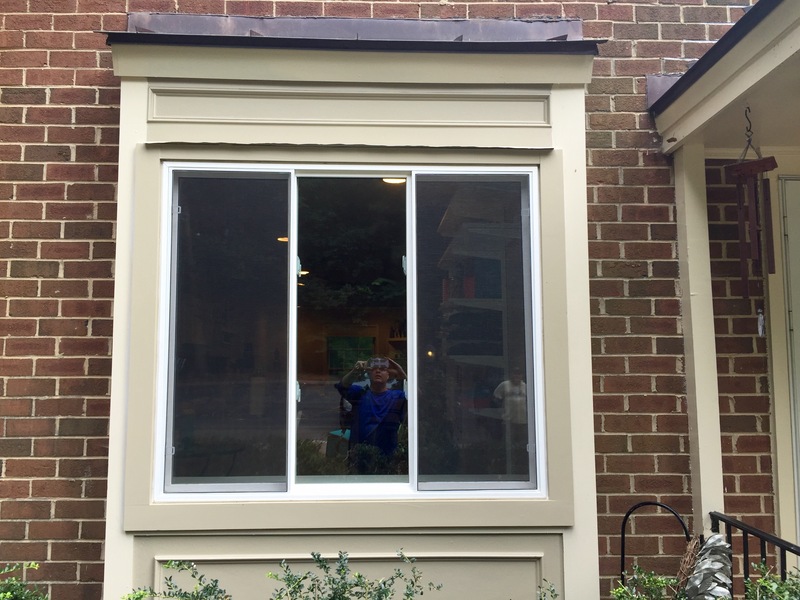 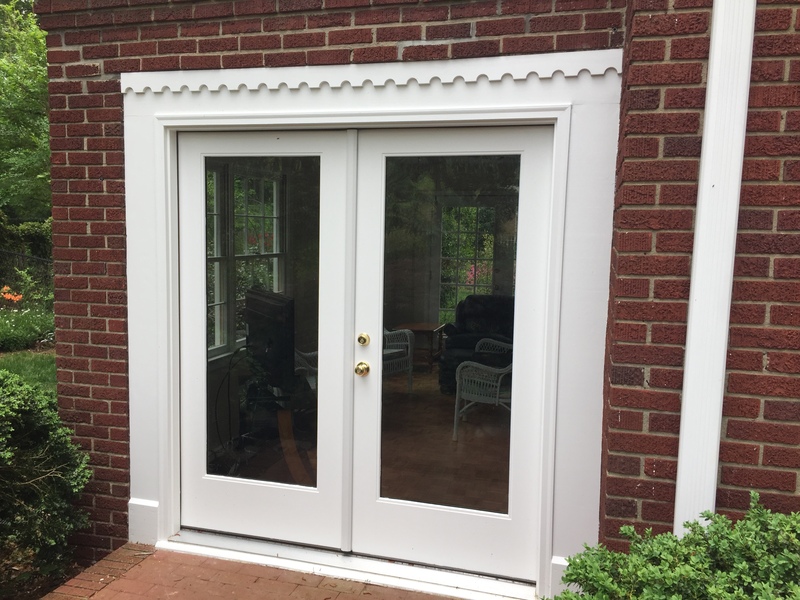 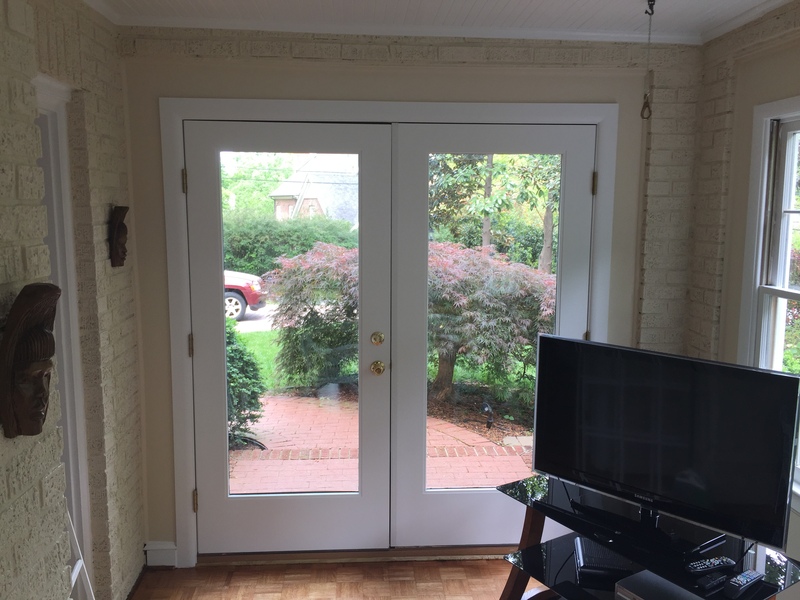 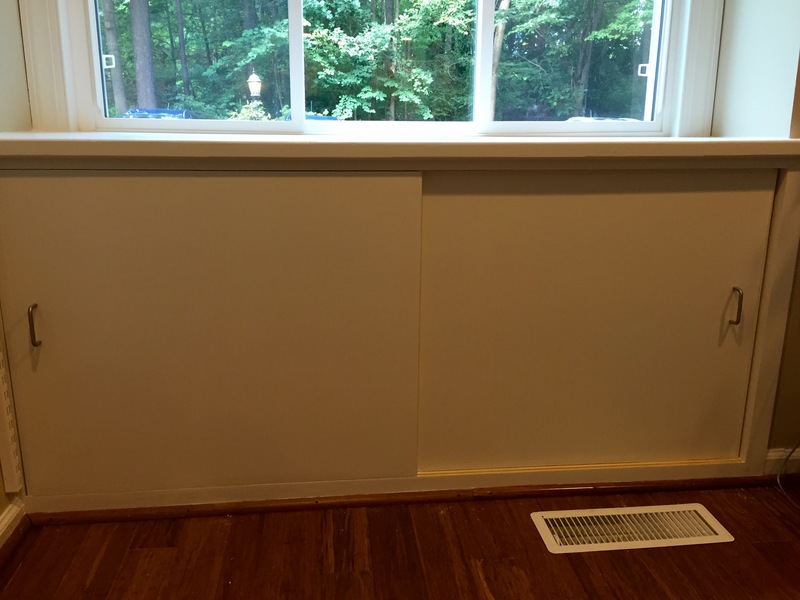 Goodbye Sliding Glass; Hello French Doors! 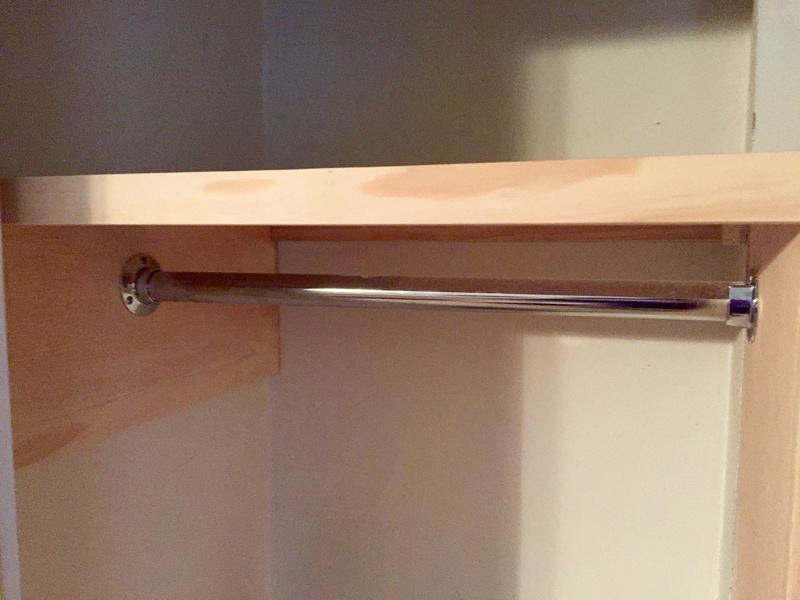 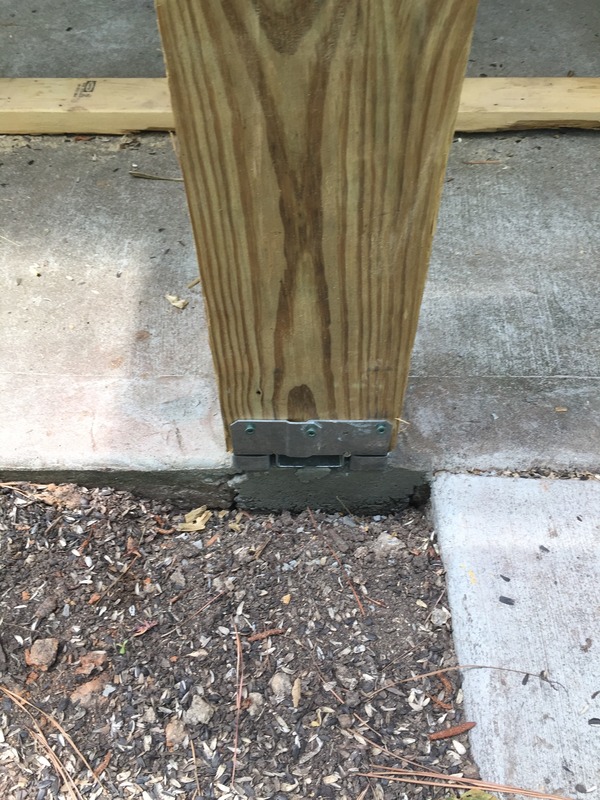 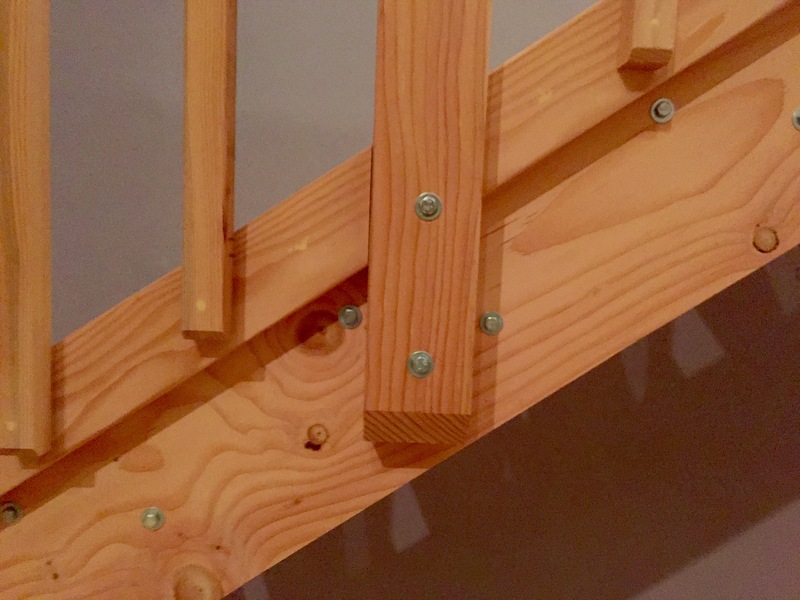 New Rails, just Like the Old.